After your student masters counting 1-10, keep the number train moving by teaching how to write and identify numbers 11-20. 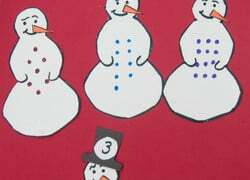 These Education.com worksheets help your little learners count and write numbers 11-20 with tracing exercises and plenty of colorful visuals. 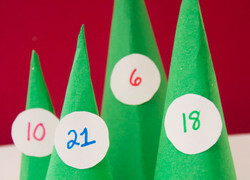 Worksheets start with a focus on mastering one number. 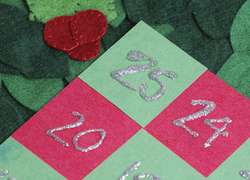 For more practice with 11-20, visit our counting numbers 11-20 resources. 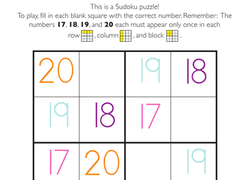 Looking for a worksheet to help with your kid's math skills? 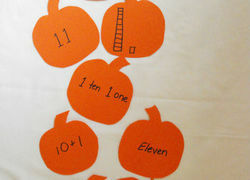 This printable is all about counting! 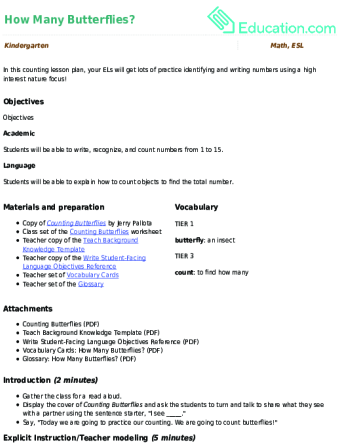 Keep your kindergartener practicing his counting with this worksheet featuring moths. He may have noticed moths flying around artificial lights in your home. Use these vocabulary cards with the EL Support Lesson: Order the Trains.